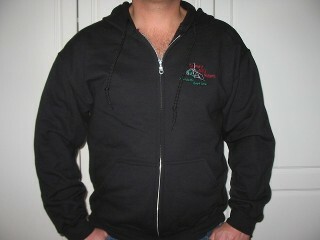 Memberships and club branded clothing available. 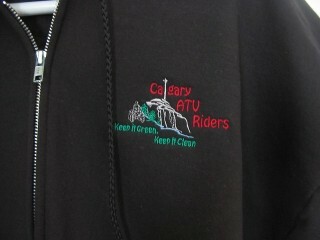 Calgary ATV Riders Clothing is now available for purchase. 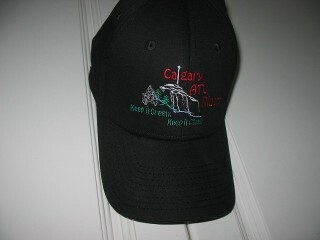 Please call Ken at 403-403-669-1585 to place your order. 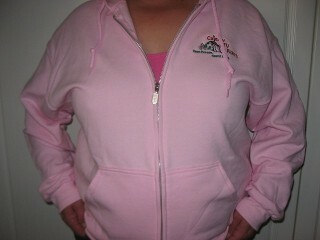 T-shirts $20 +GST T-shirts are available in a variety of colours with the CARA Logo on the Left side.